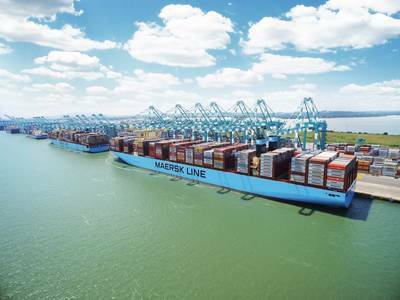 Maersk Line, a part of A. P. Moller-Maersk, acknowledged that the United states has announced it will cease its participation in the joint comprehensive plan of action (JCPOA), and re-impose Sanctions on Iran following a wind down period. Maersk will respect U.S. regulation on Iran, and has initiated preparations to ensure compliance before the wind-down period expires. Regarding imports into Iran, acceptance from origins will cease from 1 July 2018. Exports from Iran and loadings from Iran ports are to cease from end-august 2018. Compiled by Reuters Copenhagen Newsroom.